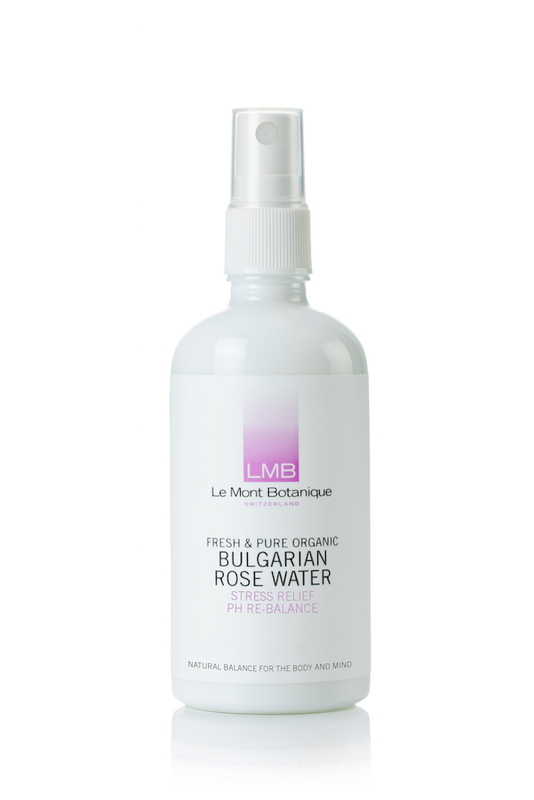 Use in conjunction with LMB's Unrefined Rosehip Oil for optimal results. Our pure organic rosewater, freshly harvested in the world-famous Bulgarian Rose Valley, is produced by special steam-distillation technique from the petals of Rosa Damascena, capturing the unique benefits of this special rose. Its remarkable skincare, haircare and mood uplifting properties have been treasured since ancient times as the symbol of love, beauty and health. Spray on skin first thing in the morning, before bed or any time of the day for instant balance.